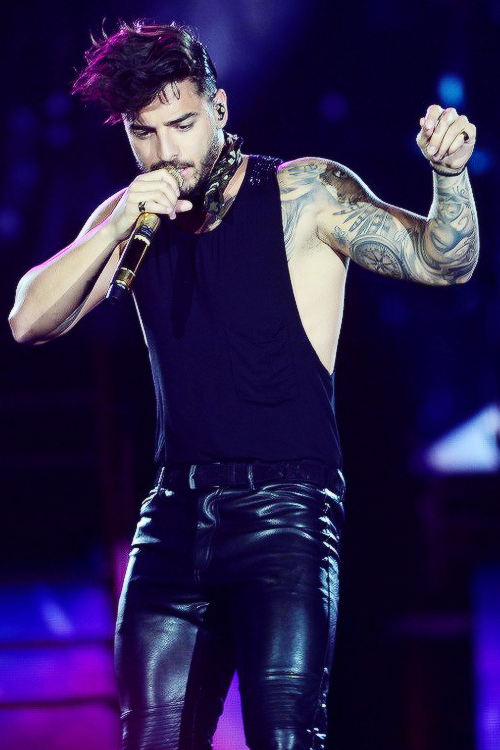 Why do you dislike Maluma? Why does ATRL hate on this successful, beautiful Latino man? Is it racism? Jealousy? HomoXenophobia? do atrlers actually hate him? don't they find him too hot to hate? I've never heard any of his songs. I mean, solo songs. I've heard Chantaje but it's a Shakira song, and Medellín will be a featuring too. I like him. The few songs I heard of him, weren't great, but boppable. Luckily I am not the typical gay who only stans popgirls and hates every male singer. Idk ha and he's hot but his looks are soooooo overrated, people act like he's the 2nd coming of christ and the threads about his looks every 2 days is just annoying to me.